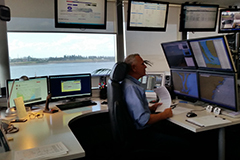 Newcastle Port Corporation became part of Port Authority of New South Wales on 1 July 2014, in conjunction with the ports of Sydney, Port Kembla, Eden and Yamba, after the successful long-term lease by the NSW Government to a new lessee: the Port of Newcastle Ltd. 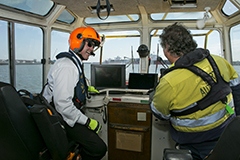 Port Authority retains the responsibility for the provision of the piloting service and the Harbour Master functions within the port. 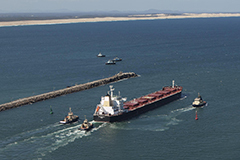 Newcastle is a river port located approximately 10k away from the ocean to its farthest navigable point. 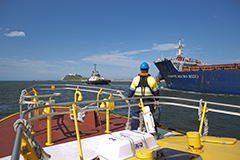 For this reason, pilotage charges in Newcastle have a multiplier value based on the location of the berth across the river, which reflects both the distance a pilot needs to travel and the time a pilot is required when boarding into a vessel. Below are the location sectors with their respective berth codes and location values.